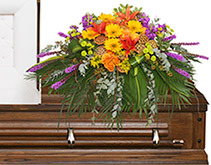 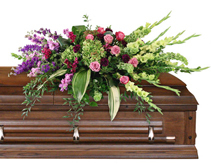 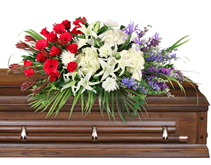 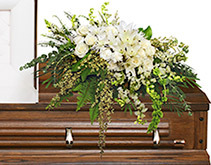 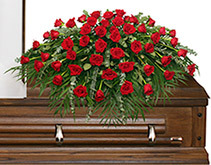 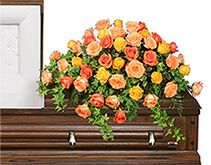 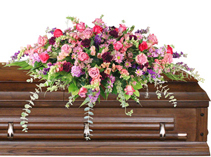 For quality casket flowers in Chester, look no further than your neighborhood florist, FLOWERS FLOWERS FLOWERS OF CHESTER, LTD. We can create something to match the style and personality of your departed loved one. 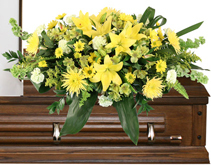 Give us a call at (902) 275-5707 or order your casket flowers online below. We also create memorial flowers for cremation services.